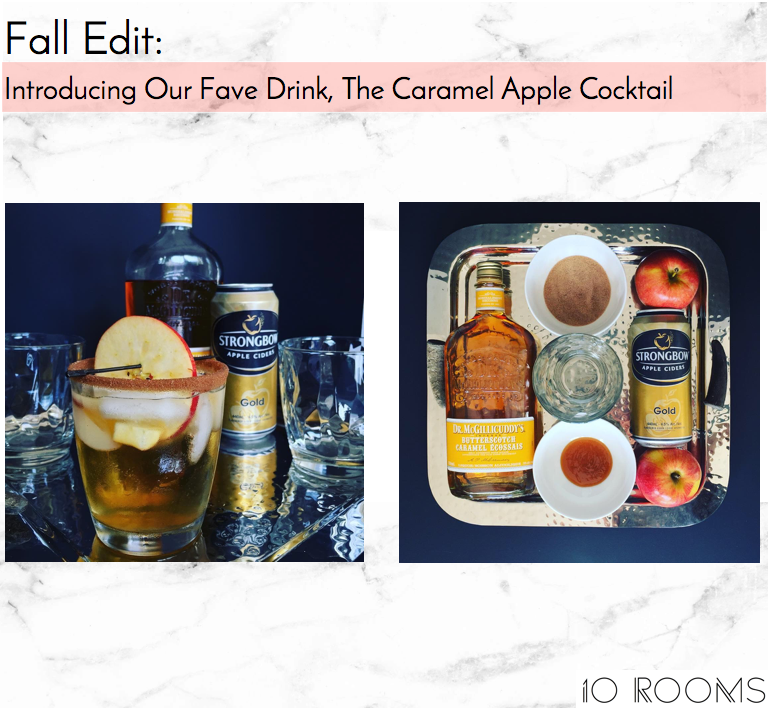 First off, the Caramel Apple Cocktail, because we always start with cocktails, yes? 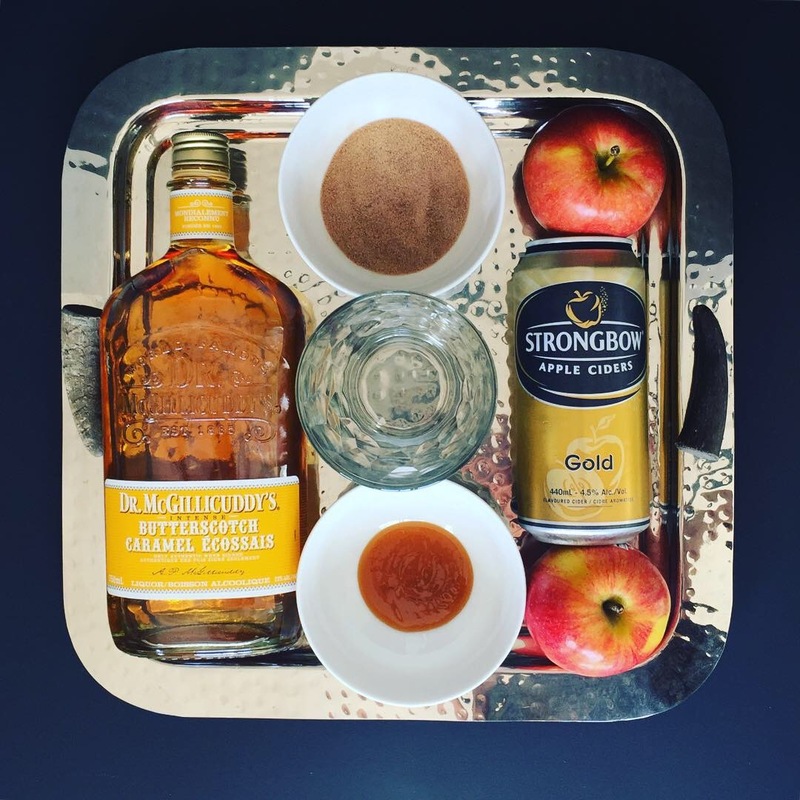 Once upon a time I was a bartender, as was D., and we’ve never lost our passion for mixology. Any occasion around the house involves us in the kitchen, “testing”, which in turn becomes it’s own occasion! 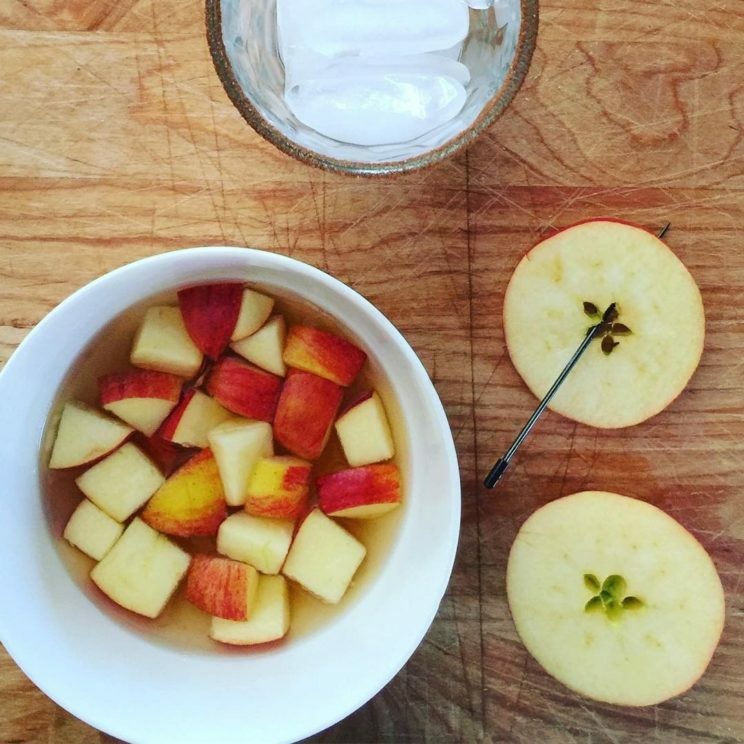 I saw a few apple cider sangria concoctions floating around pinterest, which brought me to the fall cocktail search. 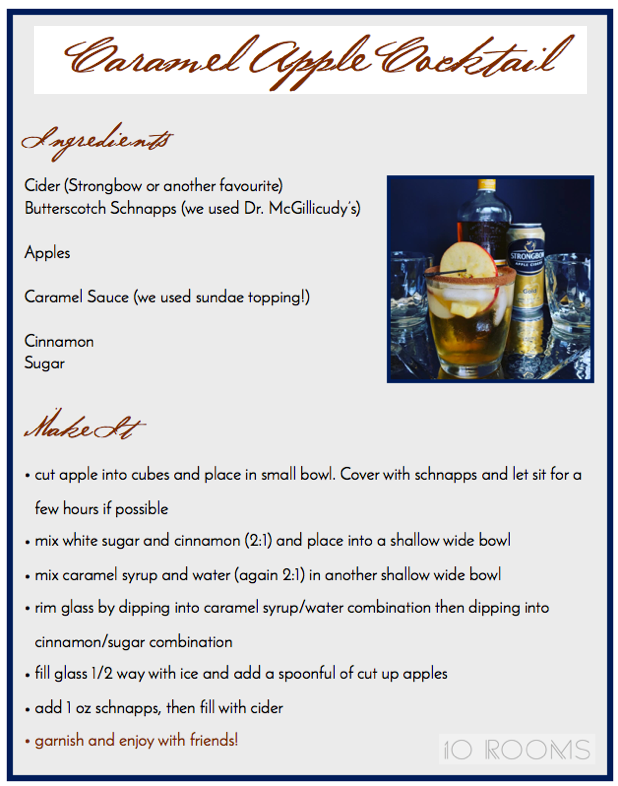 A apple-based cocktail sounded nice, still crisp enough for the warm days we’ve been having, but seasonal. 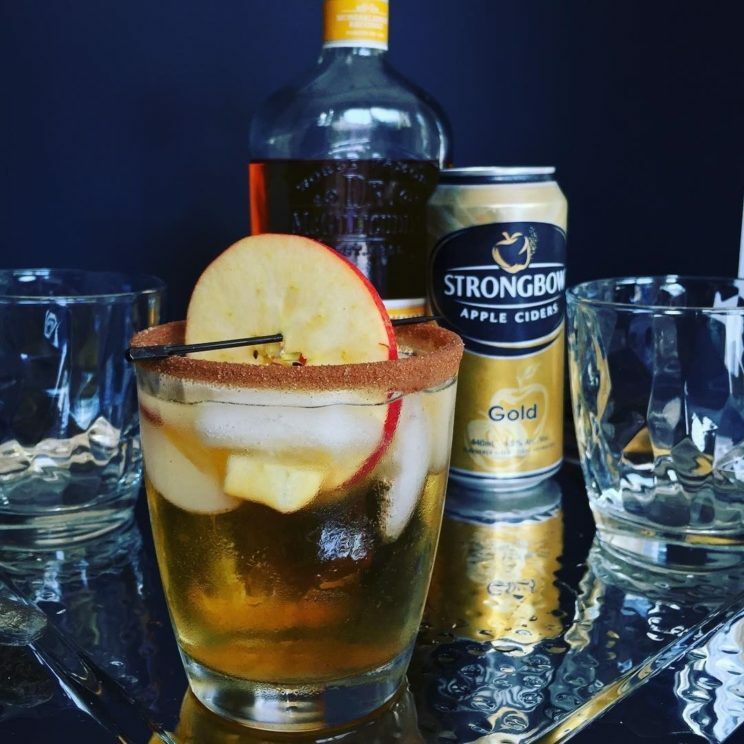 We took classic Strongbow Cider (alcoholic) and added some caramel-infused apple goodness, then amped up the flavour with a cinnamon sugar rim. It’s delicious. De-licious. This cocktail was featured in our newsletter this fall – if you’d like to sign up, you can do that here. 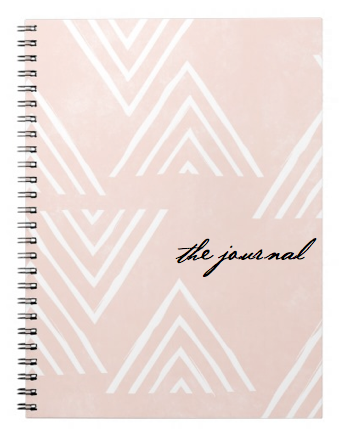 We don’t share your email with anyone, ever, and each newsletter offers discounts on our online design services – yay!